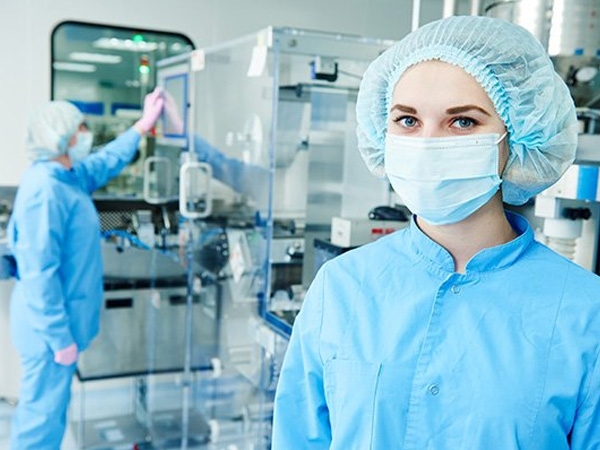 Mechanical seals for pharmaceutical sector are designed in order to avoid the formation of deposits that could cause bacterial contamination of the medium (medicinal). 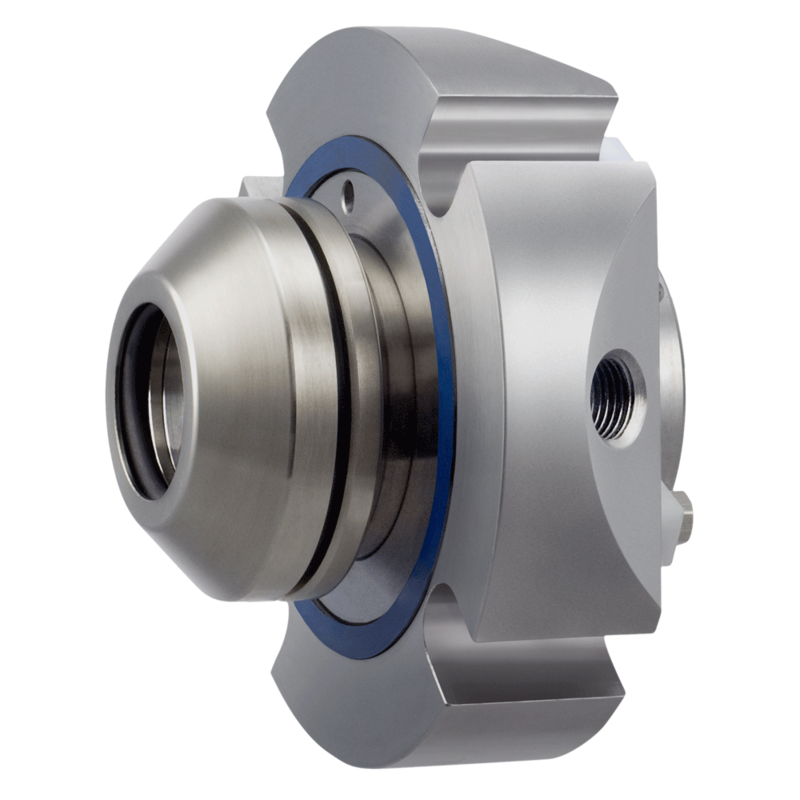 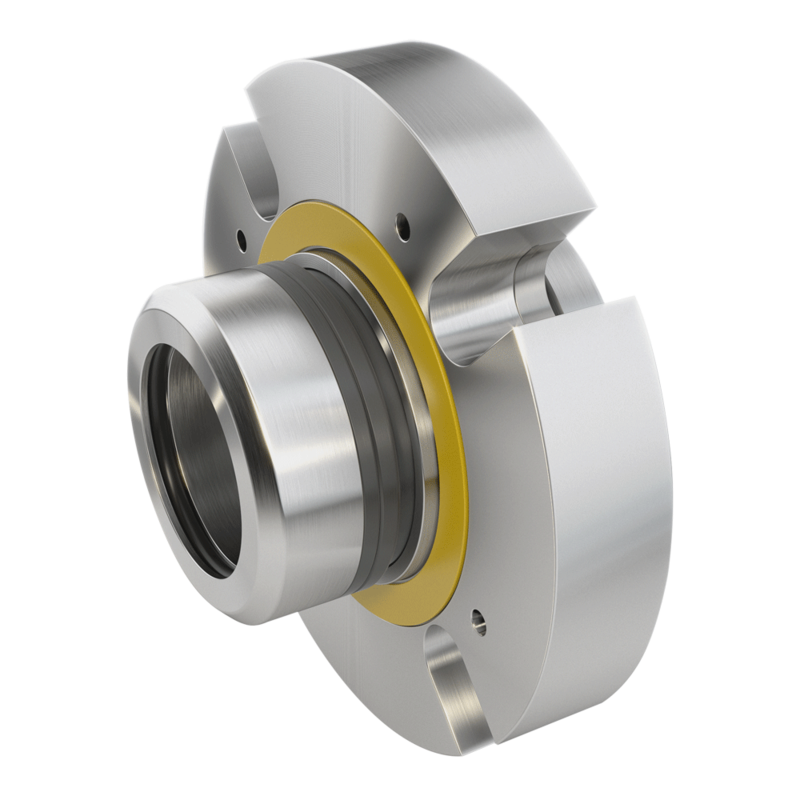 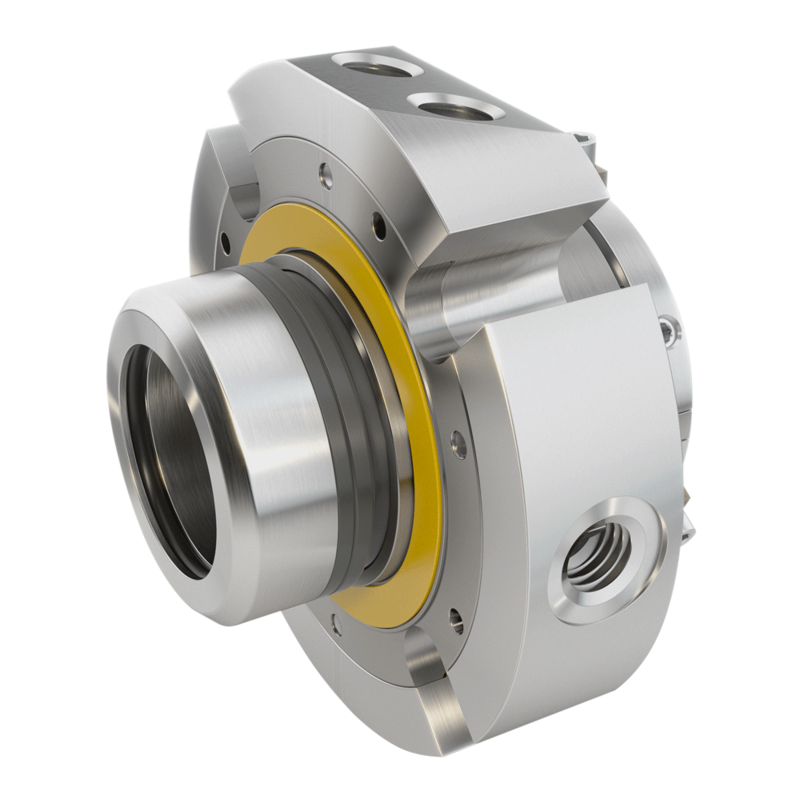 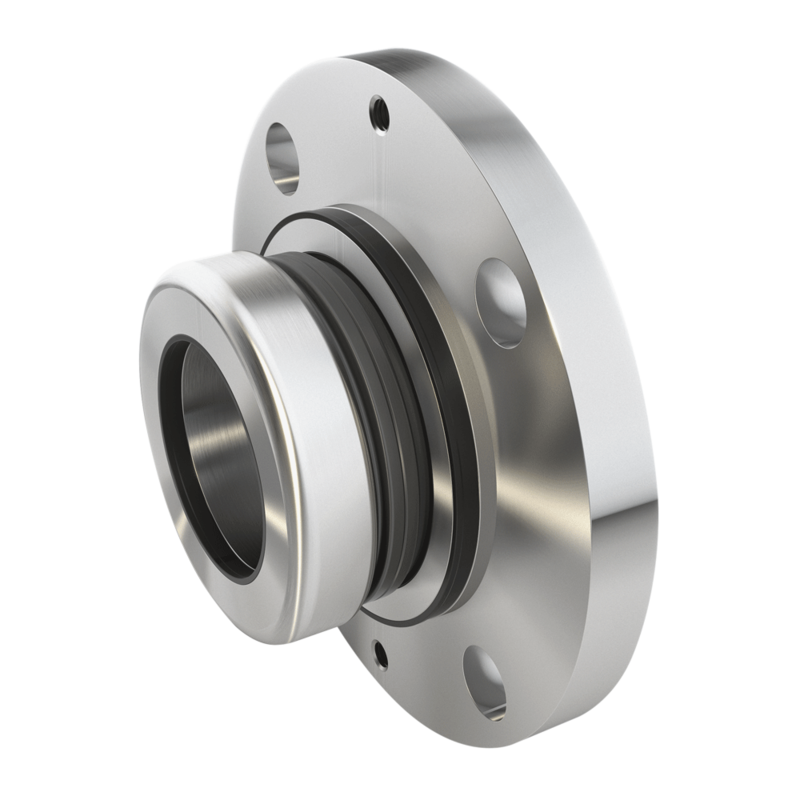 Huhnseal mechanical seals are also able to operate in totally dry conditions, with both abrasive and non-abrasive media and the typical flexibility requirements in terms of axial and radial run out of the agitator shafts are fully met. 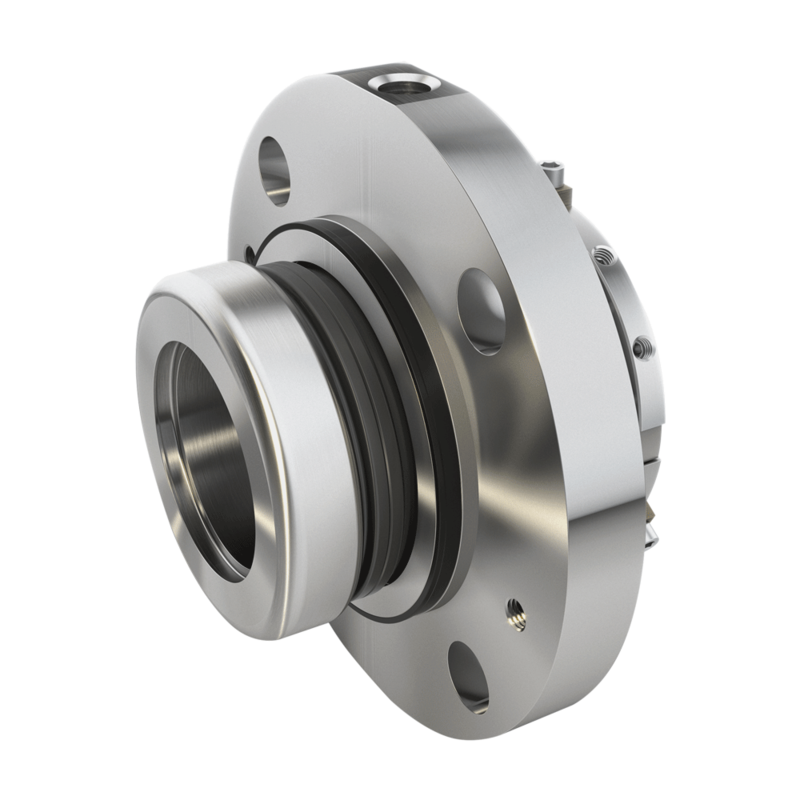 Materials used for the mechanical seals for the Pharmaceutical applications are strictly Food-Grade.